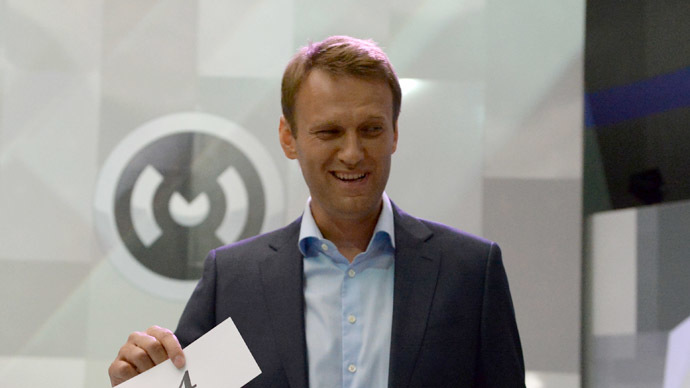 Anti-corruption activist Aleksey Navalny has won the poll by a landslide. Eighty-eight people voted for him, with the closest rival claiming just 12 votes. The unregistered party People’s Alliance elected its chairman on Sunday. 103 participants of the convention voted and most of them supported the lawyer and popular anti-corruption blogger who inspired the party’s foundation about one year ago. After the ballot, Navalny expressed hope that under his lead the party would get at least 10 percent of the vote at the regional municipal elections, and in future federal parliamentary polls. The activist said he planned to base his work on anti-corruption projects and on “fair distribution of power and budgets” between the federal center and regions. 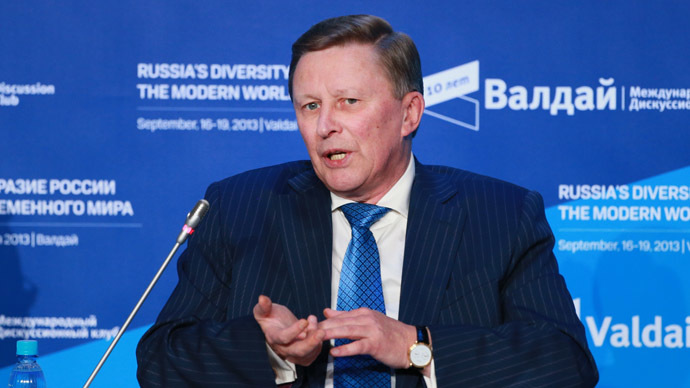 The party was founded in December 2012 by several Navalny allies - the head of the Foundation for Fighting Corruption Vladimir Ashurkov, coordinator of the independent elections monitoring project Rosvybory, Georgy Alburov, and regional politician Leonid Volkov, who later worked as the head of Navalny’s HQ at September’s Moscow mayoral elections. 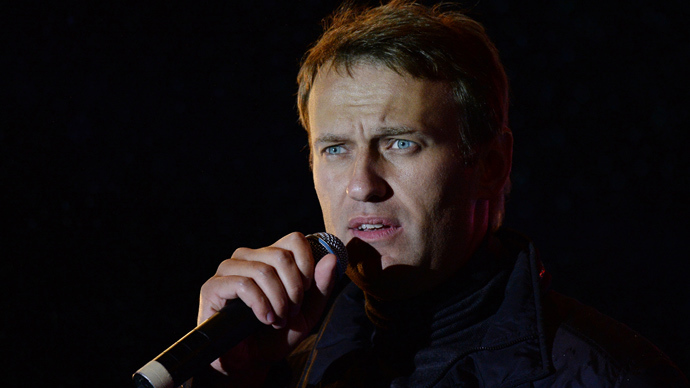 Navalny himself initially voiced support for the project, but refused to become the party’s leader or even to join it, claiming that his ultimate objective was to become the President of the Russian Federation and the law requires that the person on this post must be non-partisan. After the Moscow mayoral elections, in which Navalny performed with unexpected success and lost only to the incumbent city head, he changed his mind. “I will join it, there is no doubt about it. If they elect me I would lead the People’s Alliance and I think that this party is the closest to me,” the activist told the Echo of Moscow radio in September. 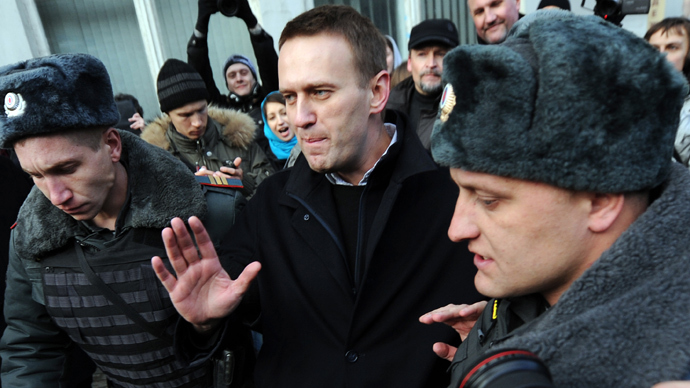 Navalny also slightly changed his theory on why he had not joined the party earlier, claiming it was because he was sure that this step would make registration absolutely impossible. The People’s Alliance is currently facing problems with registration as in May the already existing group ‘Alliance of the Greens – People’s Party’ complained that the People’s Alliance was using the words from their official name. Russian law forbids a political party from using other parties’ names, even in part, and the Greens threatened to sue the Justice Ministry if the registration procedure continued. The ministry ordered to temporarily suspend registration of the People’s Alliance and the legal procedures linger to this moment. In his Sunday speech Navalny himself noted that it would be difficult for the authorities to refuse to register the party that received every third vote in the mayoral poll in the capital. It should be noted that during the Moscow poll the activist ran on the ticket from a different party (Russian Republican Party – Party of People’s Freedom). 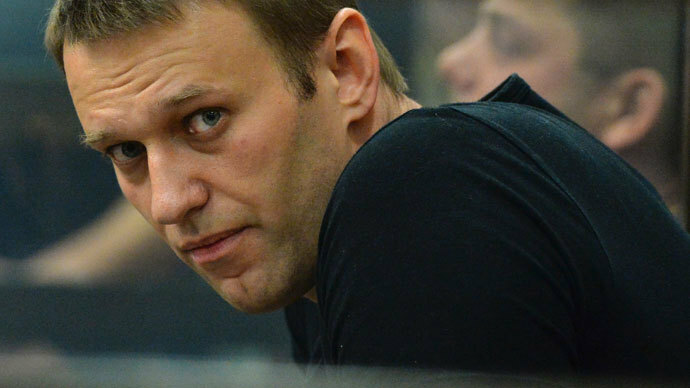 Also, shortly before the Moscow elections Navalny was sentenced to five years in prison for graft committed when he worked as an aide to the governor of the provincial city of Kirov. He was still allowed to run as the sentence could only come in force after hearings on appeals. After the elections the upper instance court ruled on the appeal and ordered that the sentence should be suspended.